An important part of the hostilities during the Second World War 1940-1945 took place in the air. 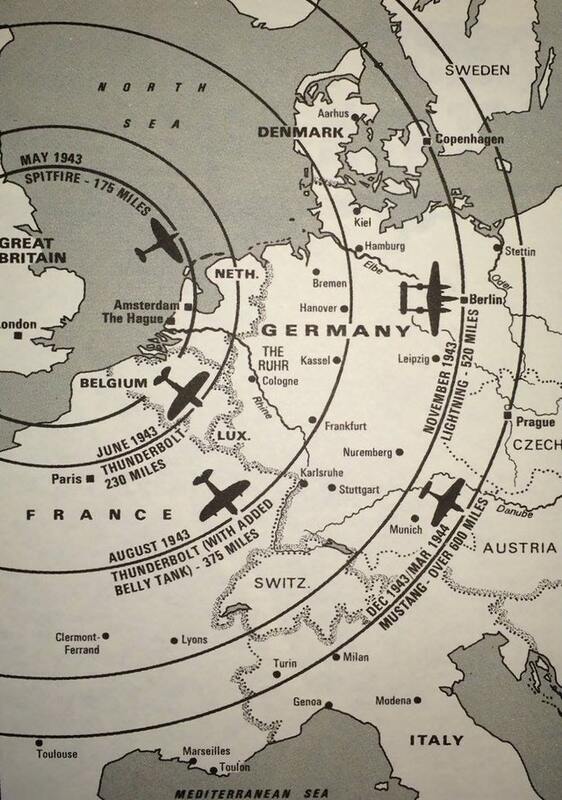 As the war lasted the Allied industry began to produce increasing numbers of aircraft, The inhabitants of the occupied Netherlands witnessed the overflight of huge air fleets on their way to Germany. 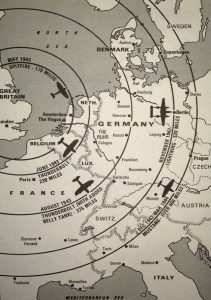 Through intensive air bombardments the Allies tried to paralyze the German war industry and break the morale of the population. Fierce battles with German hunting squads were the result, while the notorious FLAK (the German anti-aircraft gun) took its toll. The Netherlands, on the main approach route for the Allies, also got its share of battles. 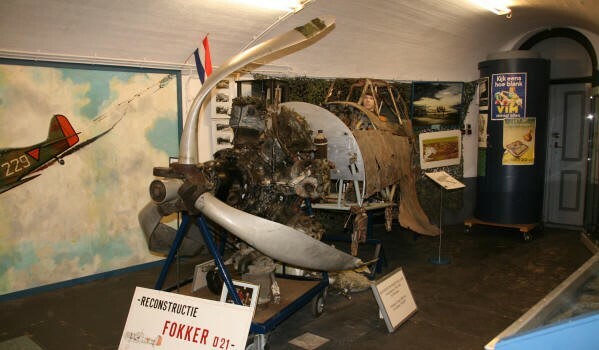 Thousands of aircraft of either friend and foe were shot down above our country on the outward or return flight, during the day or at night, and disappeared into the ground or into the IJsselmeer, Wadden Sea or North Sea.